Beer lovers and hiking enthusiasts, these 50 Pacific Northwest hikes are for you! Lasting between one and six hours, they follow carefully-selected trails chosen for their beauty. The end is without fail near a brewery or a brewpub where you can quench your thirst with a local craft beer. 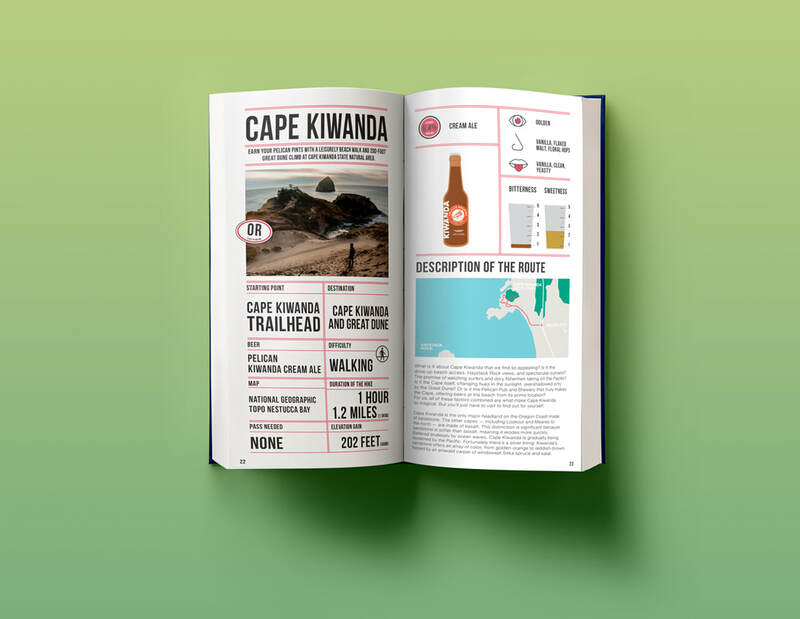 ​Every hiking route includes detailed information: degree of difficulty, duration, point of interest, but also a description of the beer: color, nose and taste. The authors, Brandon Fralic and Rachel Wood are pioneers of Beer Hiking in the Pacific Northwest. 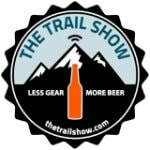 In 2013 they launched this site, Beers at the Bottom, to highlight hiking trails and craft breweries in Western Washington. Since then they’ve sampled hundreds of hikes and brews at home and abroad, publishing stories along the way. Both feel most at home in the North Cascades or at a local taproom — pint in hand. 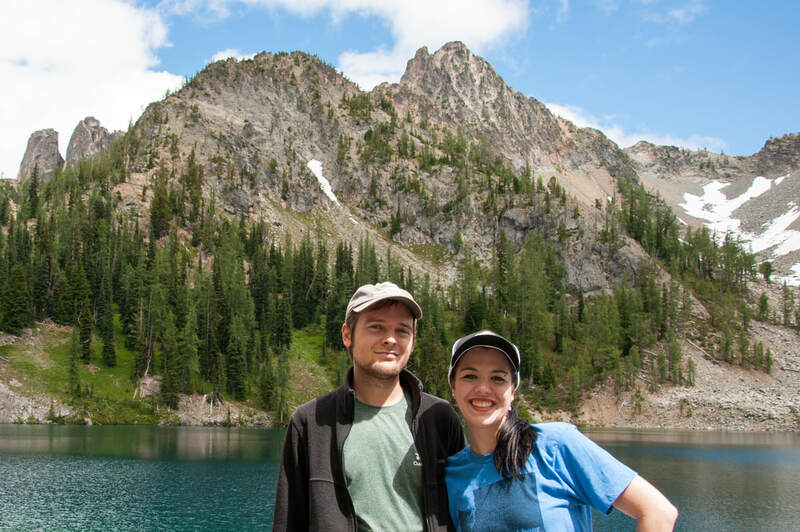 "Brandon and Rachel’s enthusiasm for the trails of the Northwest have helped them craft a user-friendly guide to some of the region's most beautiful hikes. And beer lovers will raise a glass to their perfect pairings of hikes and breweries."